Screencastify boasted to be a simple and free screen recording tool you can use as a Chrome extension. Many people recommended that I should review this tool, and I did gave it a quick look. My first intention is to write a detail review of Screencastify so that you know how it works and if it is worth to upgrade or not. However, after adding this extension to my Chrome browser, it requires some weird permission such as collecting my Google account information, use my email address, modify and delete my web history and so on. That’s not to mention this tool lets you record video within 10 minutes plus a watermark on your video only. Therefor, I decided to stop using it and write this article: Top 3 Screencastify Alternatives you can try now! I can guarantee that these programs are much better than screencastify. Let’s dive into the detail now. One of the reason I don’t recommend Screencastify is its permission request! ActivePresenter is my first suggestion as the best alternative to Screencastify video recording. You can use ActivePresenter to record video on the screen with your webcam, audio from microphone and system sound as long as you want. 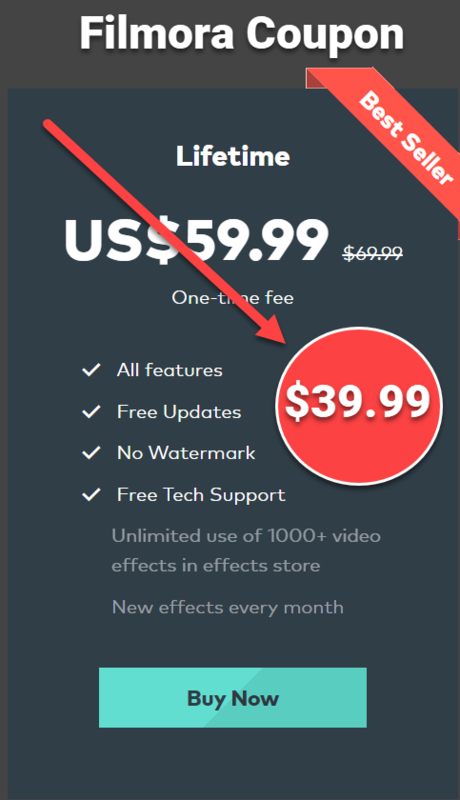 There are hundred of powerful features you can use for free in this program such as cut, trim video, add annotation, closed caption, add text to video and export video into MP4, AVI, WebM and so on. ActivePresenter is available for Windows 64 and macOS. It’s perfect tool for those of you who want to create how-to videos, product demos and software simulations. Watch this video to learn more about ActivePresenter. If you don’t want to download a program like ActivePresenter, you can use Screencast O Matic as a replacement. This is also a web-based screen recording tool like Screencastify. But, it is more simple to use and less complicated than Screencastify. With Screencast O Matic, you can start the recording within a few mouse clicks (no permission request is needed). Screencast O Matic lets you record video, webcam and narration within 15 minutes without watermark in its free version. You can also export video into MP4, GIF or share it directly to YouTube, Goolge Drive or Dropbox exactly the same way Screencasity can do. To launch Screencast O Matic, please visit their website. Finally, if you still want to use an online tool instead of a desktop program to capture video on the screen, I suggest you take a look at Apowersoft free online screen recorder as a great replacement of Screencastify. This tool is similar to Screencast O Matic and does not have watermark on your recording. You can record video as long as you want. Its video trimming tools and real-time drawing tools are excellent for those of you who often create instructional videos. So you have our best picks to use as an alternative to Screencastify now. Give them a try and share with us your experience. If you have any question about these program, don’t hesitate to contact us any time. Don’t forget to follow us to keep you up-to-date with our latest news.